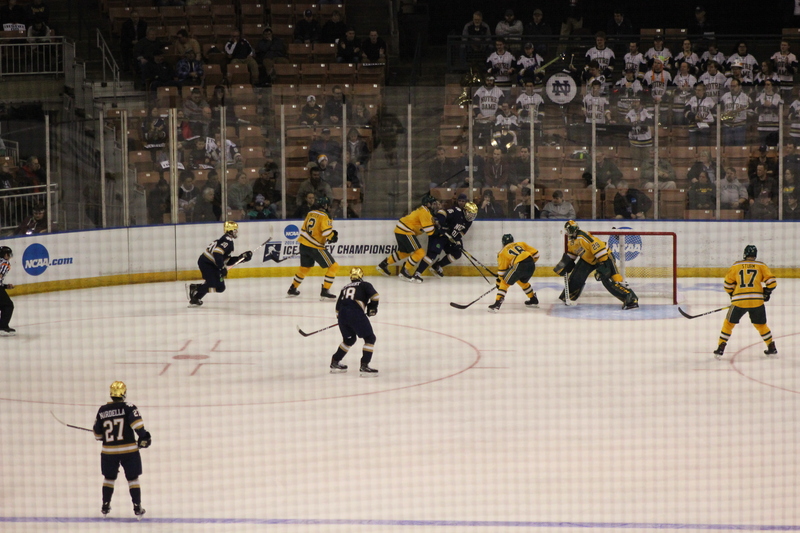 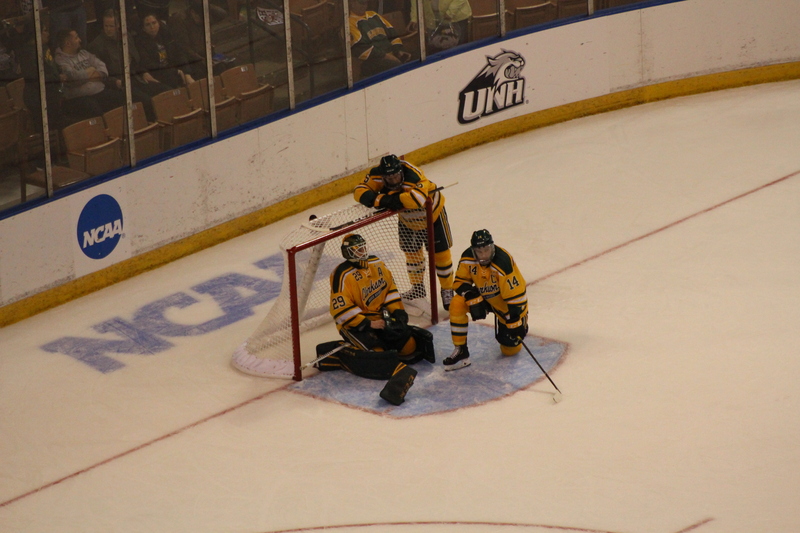 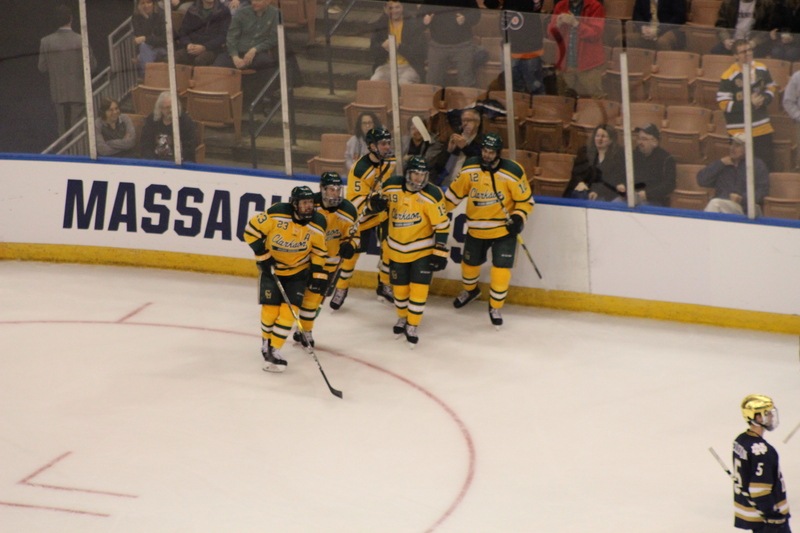 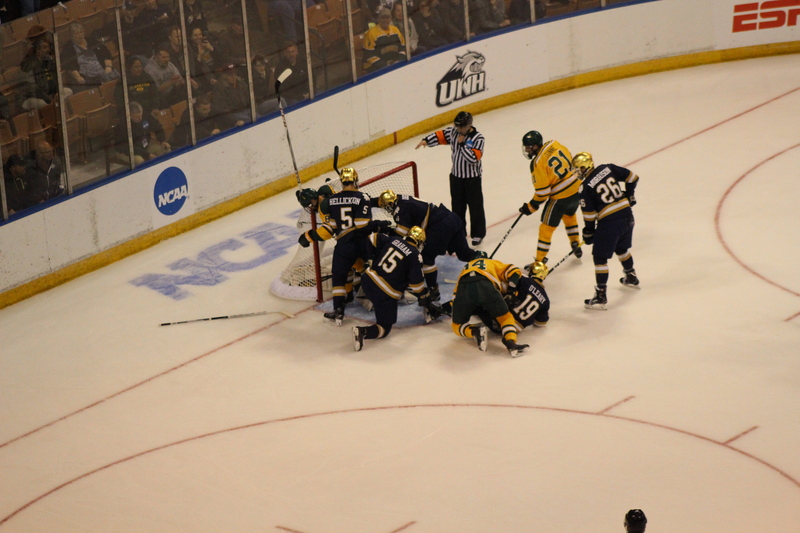 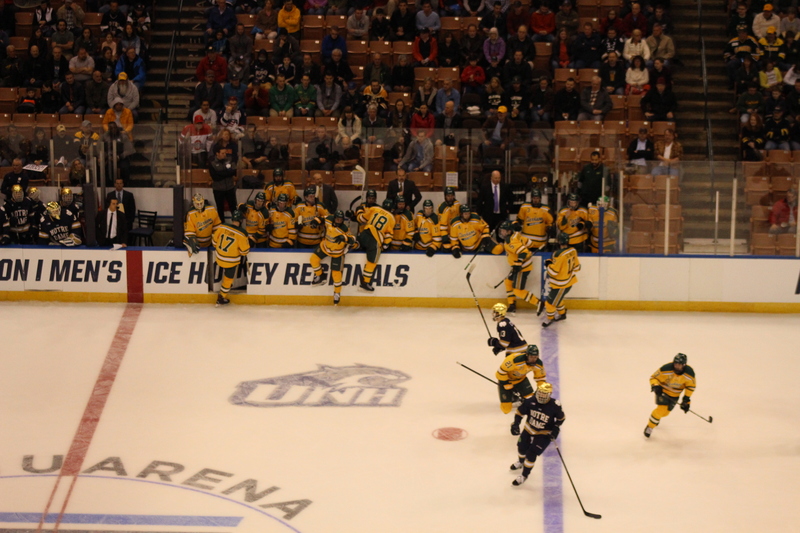 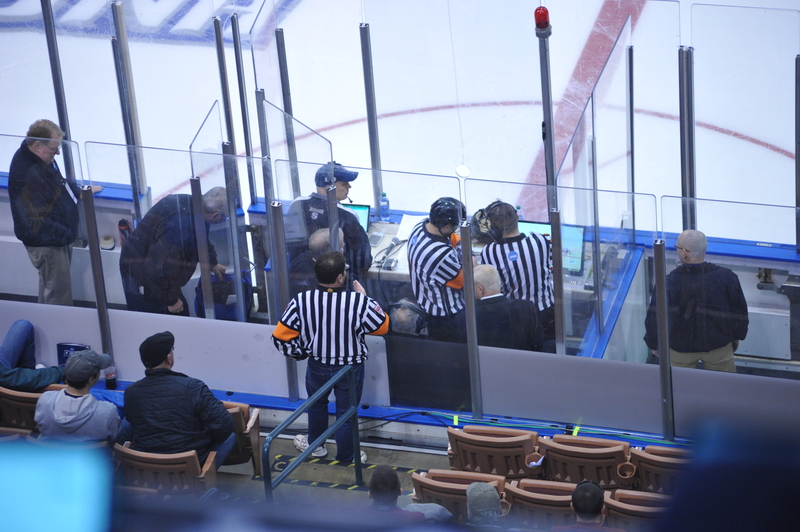 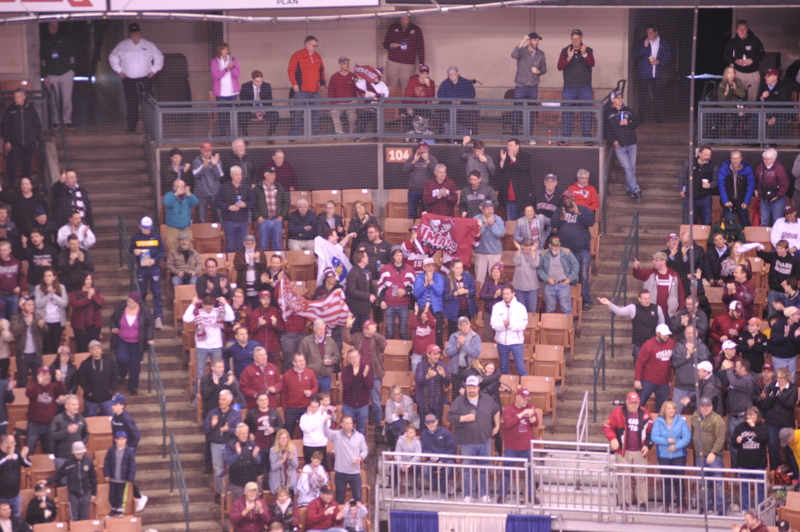 Manchester, NH- On March 30th, 2019, the NCAA Men’s Ice Hockey Tournament began at the SNHU Arena in Manchester. 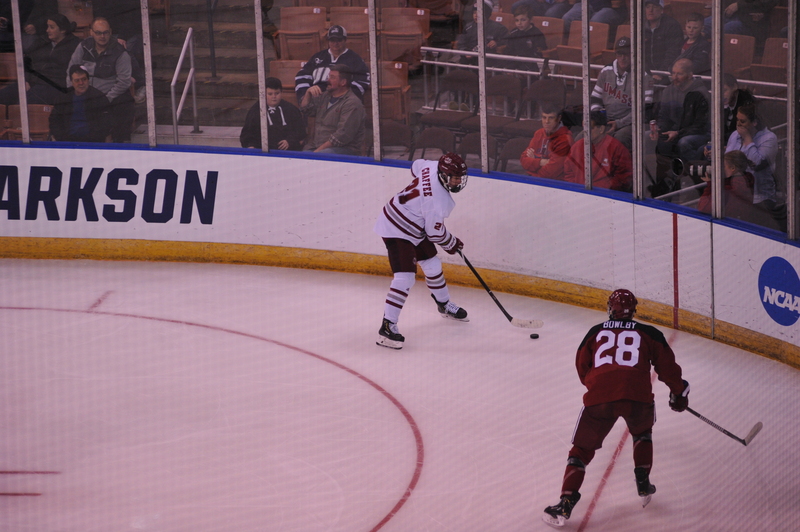 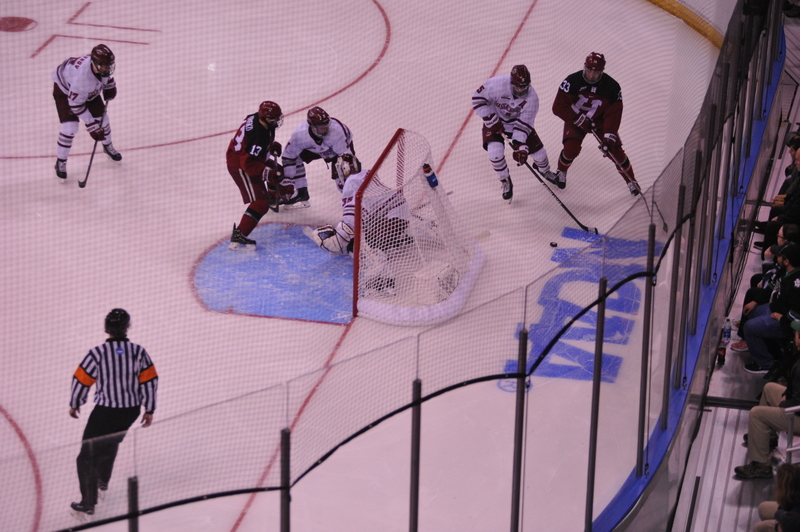 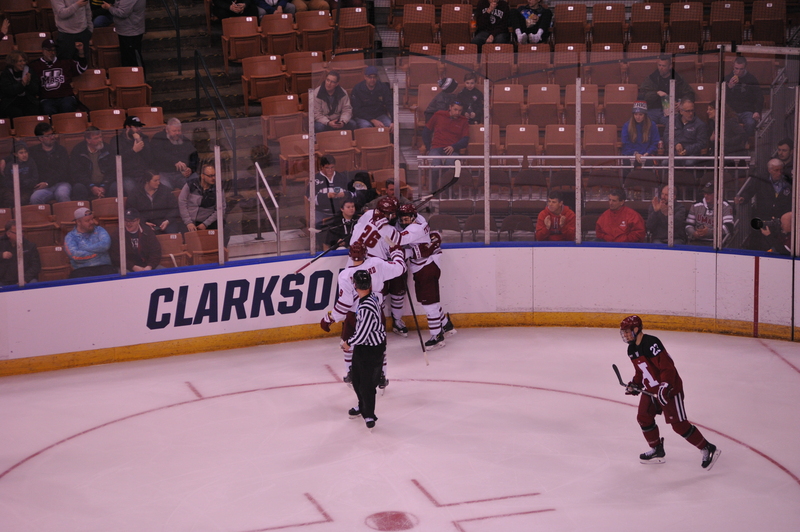 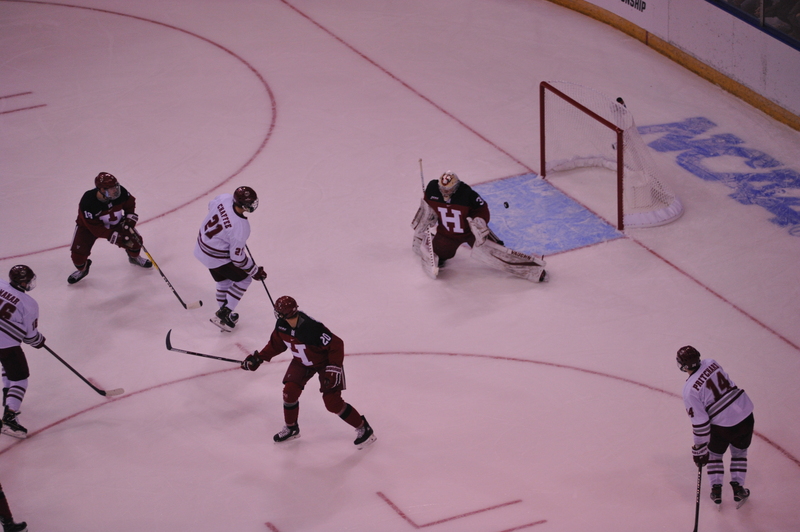 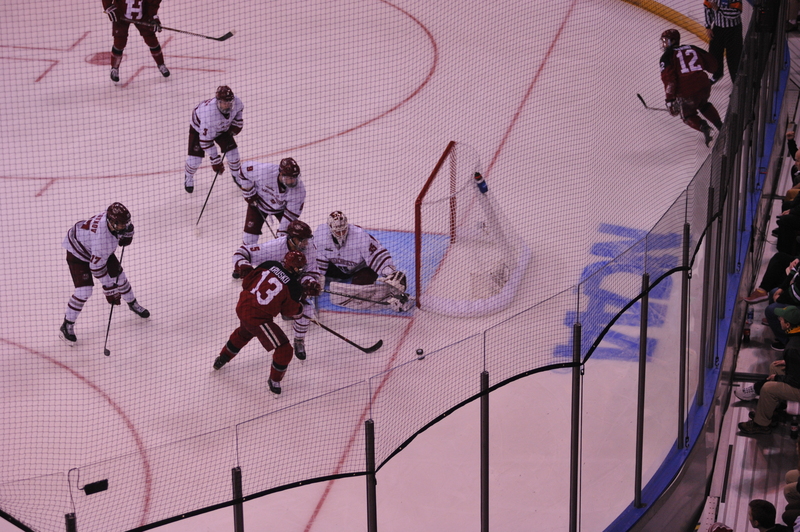 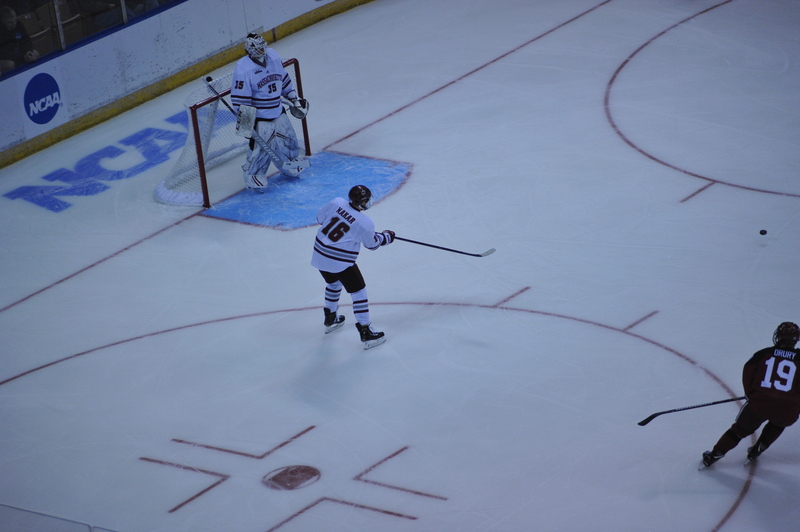 Massachusetts defeated Harvard 4-0. 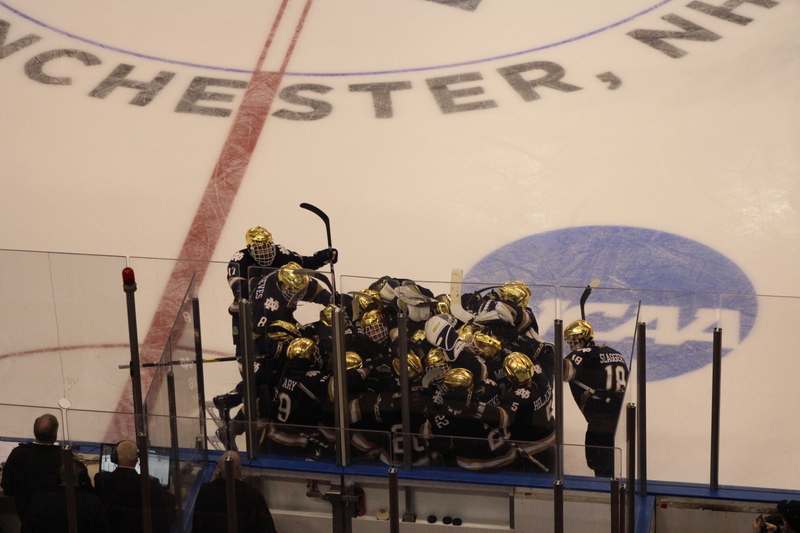 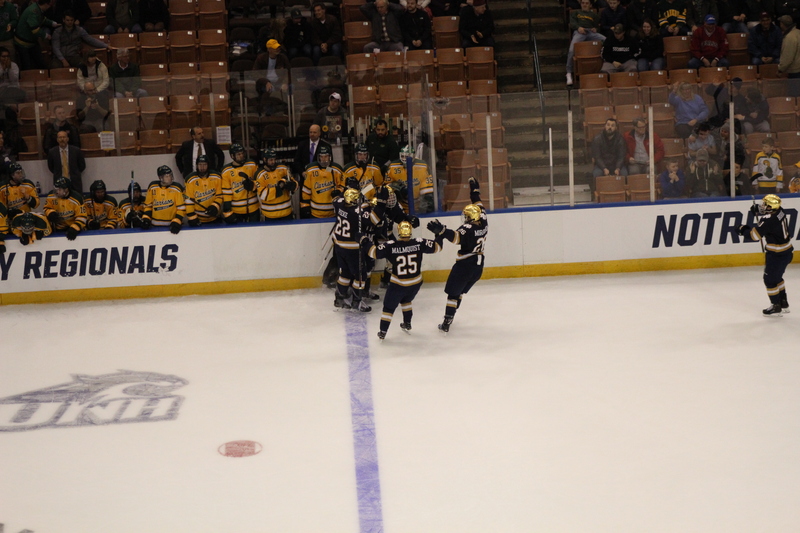 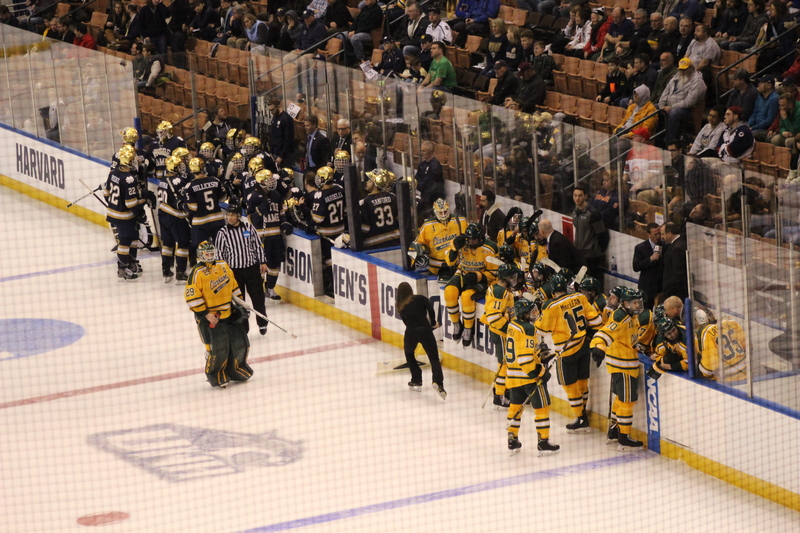 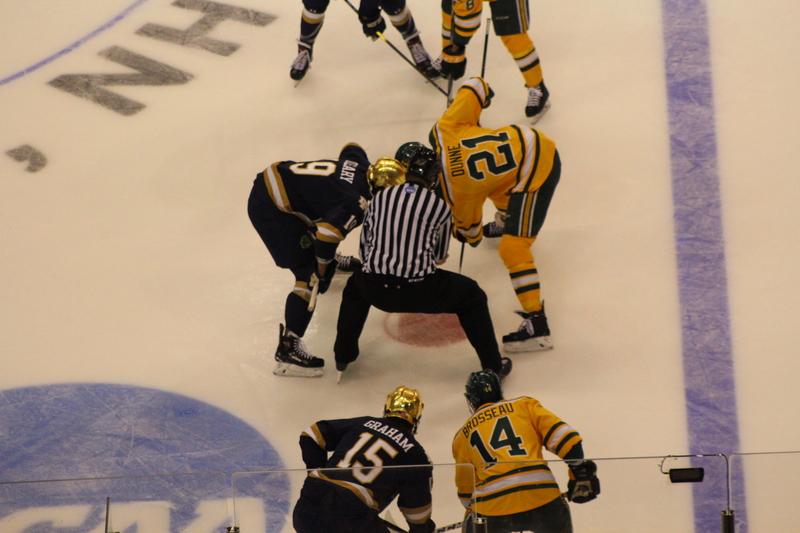 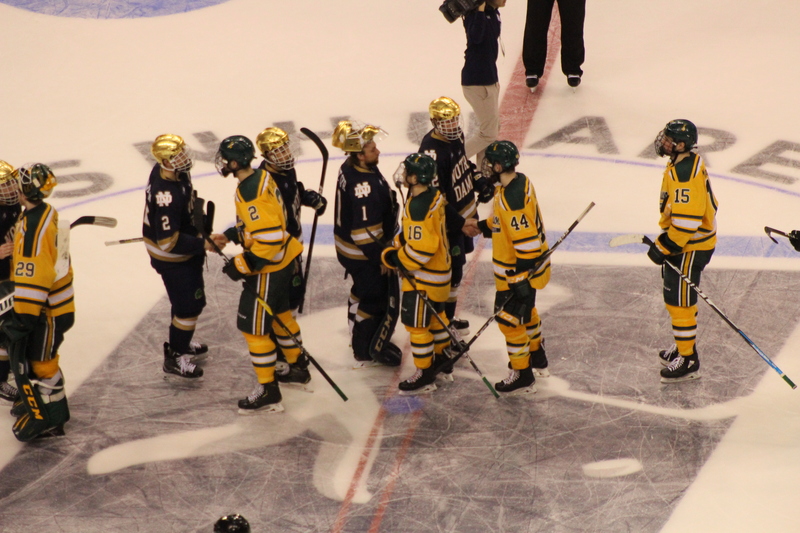 Notre Dame defeated Clarkson 3-2 in Overtime.